See the world through rose tinted glass! 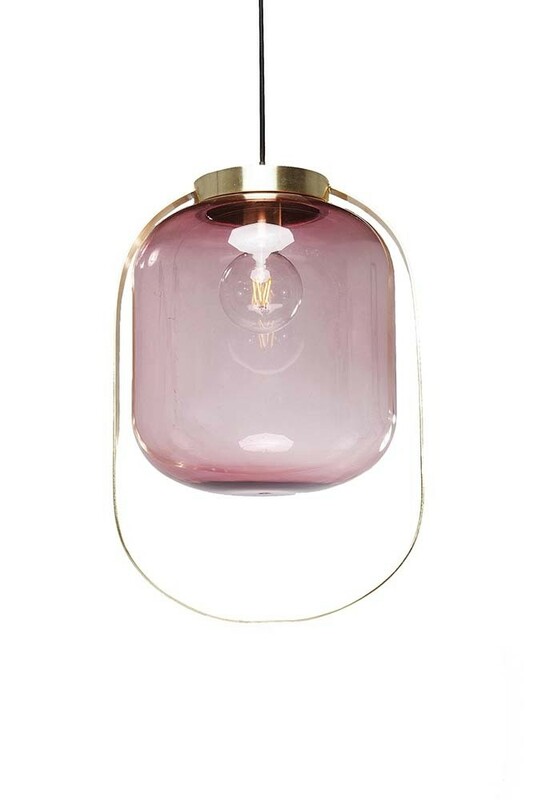 A gorgeously unique ceiling light the Jupiter Blush Pink Pendant Light is a statement piece that you will love. 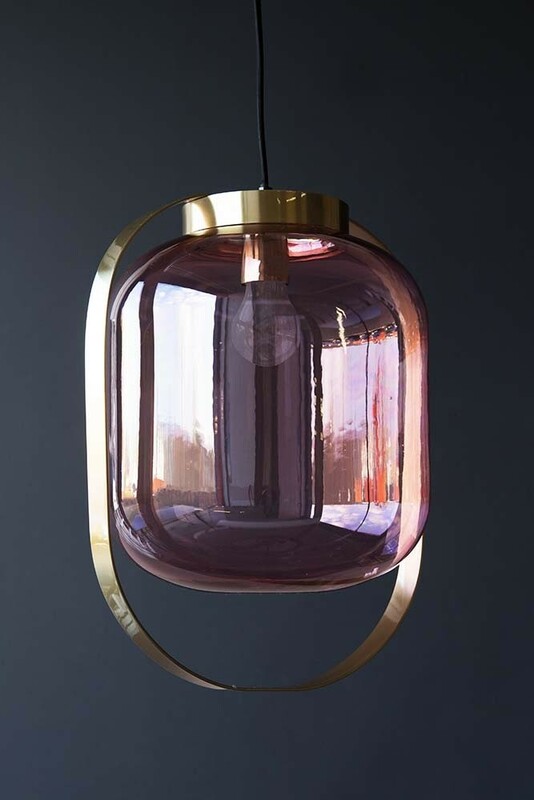 In a soft blush pink tinted glass with a gold decorative metal frame this one-of-a-kind pendant light will create calming and relaxing light in your living rooms, bedrooms and hallways. A beautiful oval shape, this pendant will create a glow of warm light in the room whilst looking absolutely stunning hanging from the ceiling. 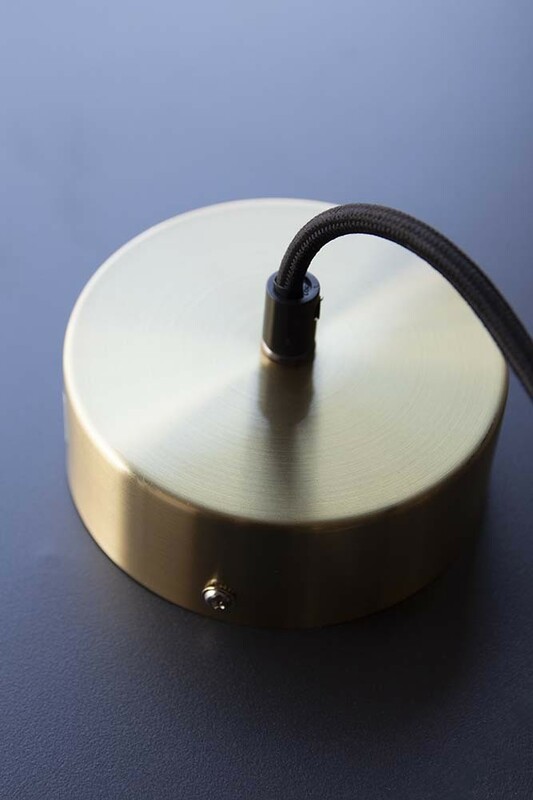 Material: Stainless steel brass-plated. Shade - glass coloured.